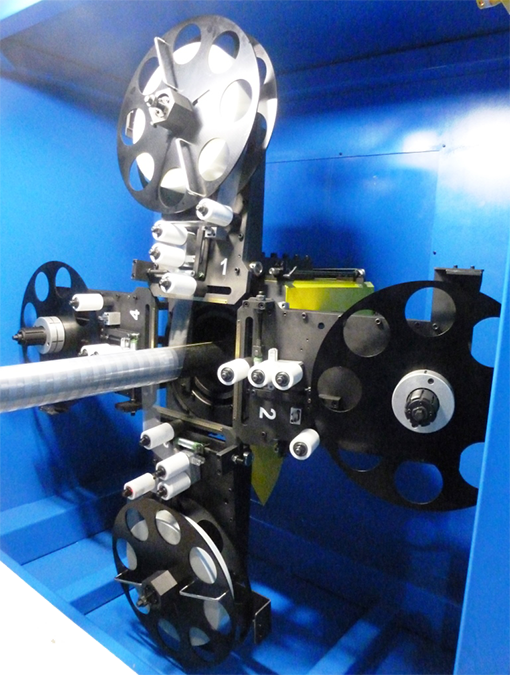 World leading taping machinery to manufacture subsea umbilical cables for the toughest conditions. 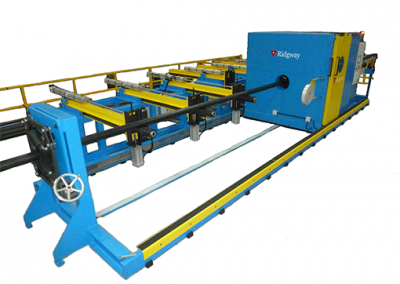 The Umbilical Taping Machine is designed to apply a variety of tapes to an umbilical as it passes through the machine. 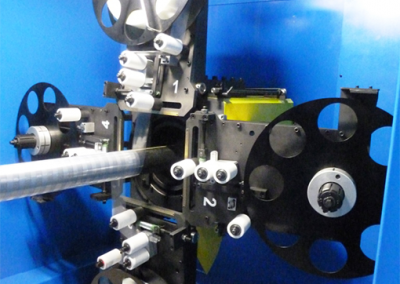 The tape head rotates to produce a spiral wrap of tapes on to the umbilical to a pre-programmed configuration. Tape tensions are accurately controlled and maintained as the tape pads are used.